Coming to us live and in person from their back deck – and sharing the headphones between them – are Kimberly and Coach Culbertson. Minette and Brad have been wanting to get some couplepreneurs on the podcast to show other examples of couples being successful together in business, and these two are a great example. 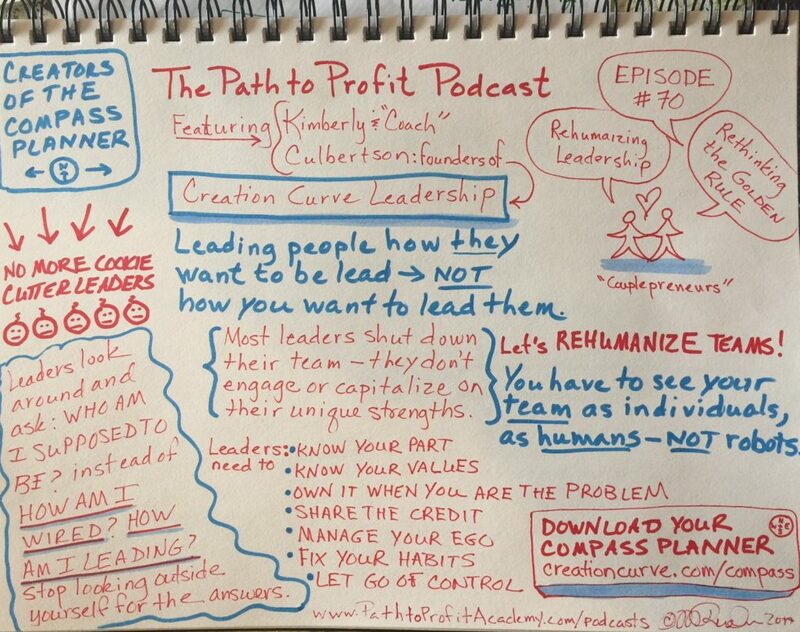 It was fun to talk to Coach and Kimberly about how they bring humanity into teams and leadership. 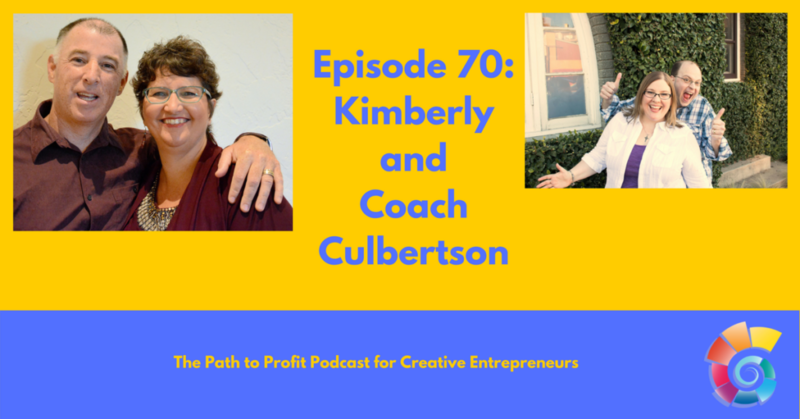 Kimberly and Benjamin “Coach” Culbertson are a professional speaking and podcasting duo who work with individuals, teams, and organizations to rehumanize leadership.